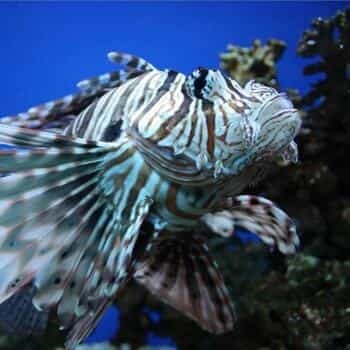 What makes Cozumel scuba diving simply unmissable? 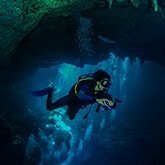 When keen divers are building lists of the best dive locations in the world, right near the top you’ll usually find Cozumel for scuba diving. 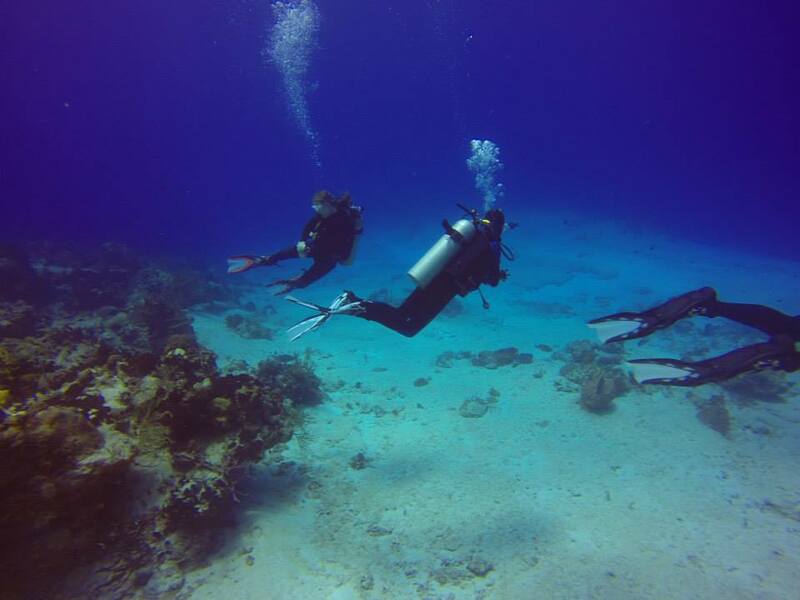 The incredibly clear, warm waters and vibrant marine wildlife combined with the sort of currents which make for exciting drift dives make the reefs around this Caribbean island – the southern part of which are now a protected marine reserve – a simply unmissable experience. Where is Cozumel and its brilliant diving? 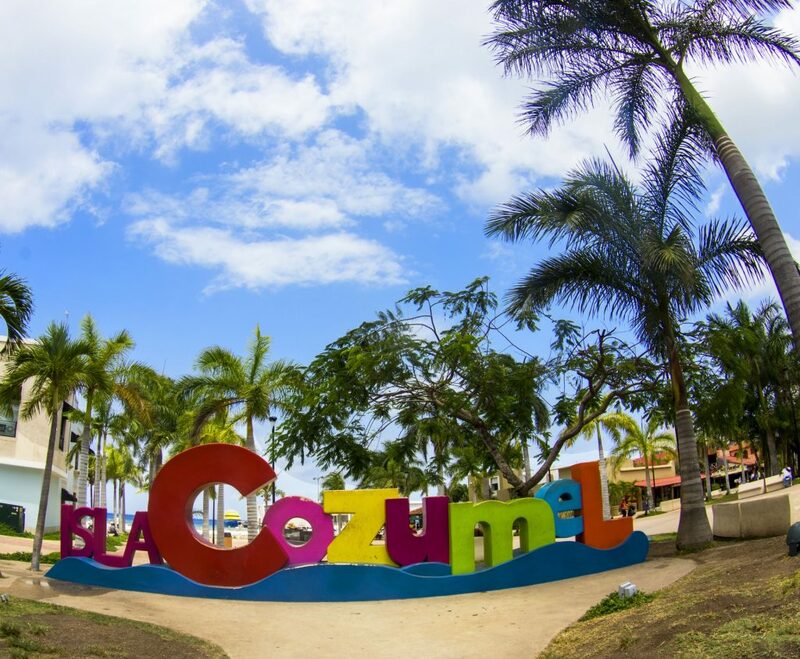 Cozumel is a small island around 10 kilometers off the coast of the Yucatan Peninsula in Mexico. It’s directly across the water from Playa del Carmen and a relatively short journey from Cancun International Airport. 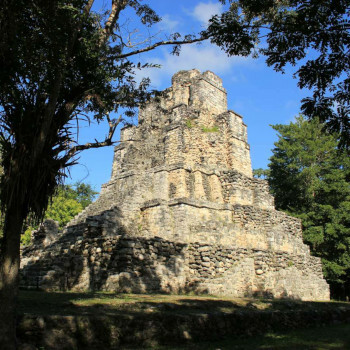 It also has its own airport – Cozumel International Airport – so it’s very easy to get to reach. 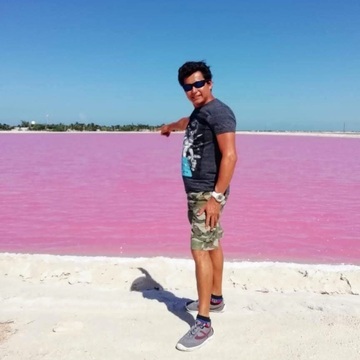 Only fifty kilometers long by sixteen wide itself, the island is a picturesque spot known for it’s welcoming local village, lively nightlife and the quality of the food put out by the local restaurants. 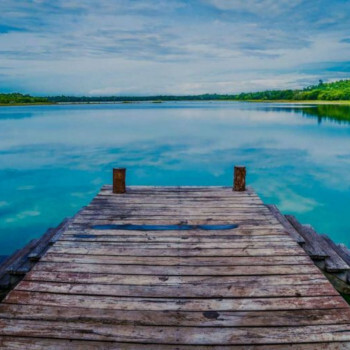 There is also a wide range of adventurous activities on offer, such as kayaking and parasailing, as well as more sedate activities like fishing for those who fancy it. But the main draw of the island is found out to sea. 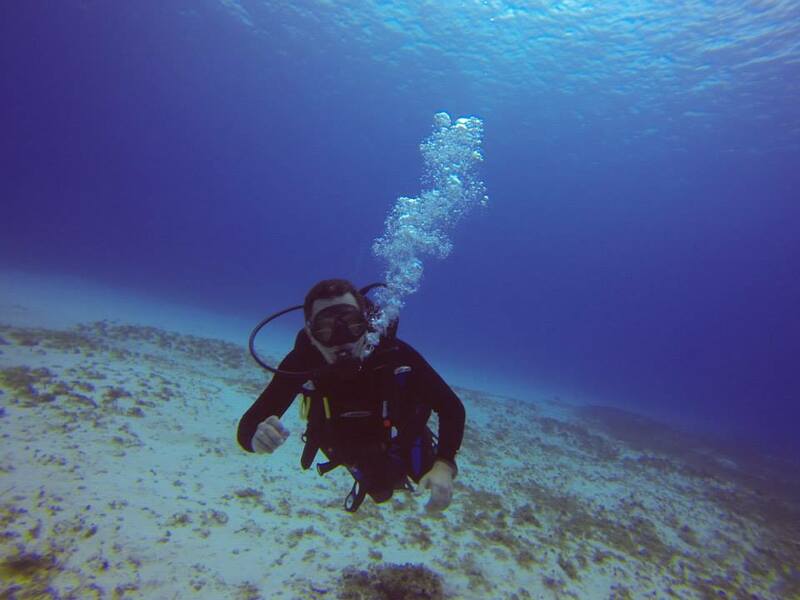 Cozumel is diving heaven. Even Jacques Cousteau said so when he visited in the 1960s! Why is the island viewed as such a Mecca for divers? 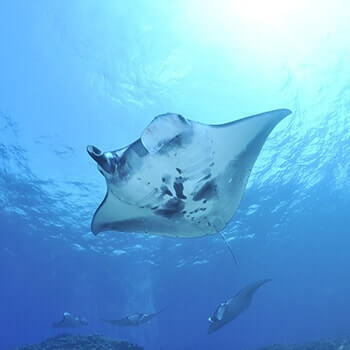 Most Cozumel diving reviews will point to the stunning variety of local marine wildlife, the huge reef formations and the amazing transparency of the water, which rarely falls below 80 feet. 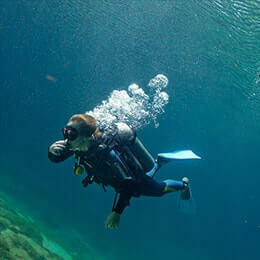 But for the advanced diver, Cozumel diving packages which include the thrilling drift dives, which take advantage of the rapid currents found in the local area, are what really make the location a priority for lovers of scuba diving around the world. 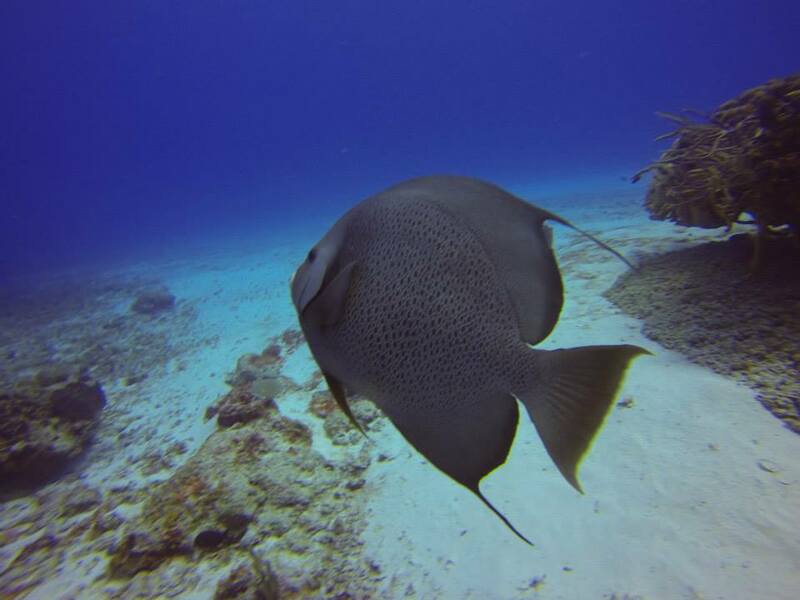 When is the best time of year for Cozumel scuba diving? 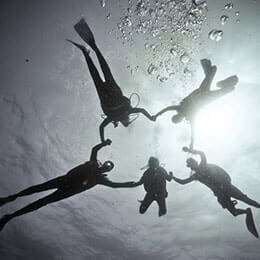 Cozumel offers scuba diving all year round but most tourists visit during the December to April period. 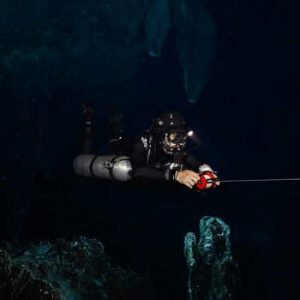 If you are trying to find scuba diving in Cozumel at low prices, May to November tends to be quieter and thus usually cheaper because it’s technically the low season. But with the waters around the island happily diveable a solid 300 days or more a year, it’s rarely a bad time to visit. Even during the rainy season, you get the bonus of warmer waters – if an increased, though relatively small, risk of a hurricane. All you need to do to avoid that is make sure you’re monitoring the local weather forecasts. If you want the best chance of seeing migrating marine life such as sharks and some species of rays, many Cozumel dive shops suggest the between-season as being a good time to visit. 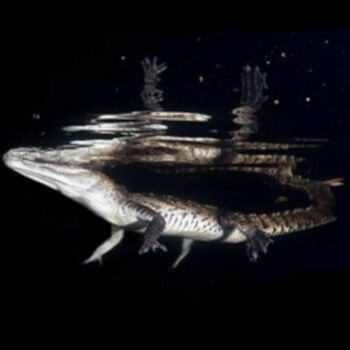 This is because the usually more powerful currents can bring more of these beautiful creatures in. 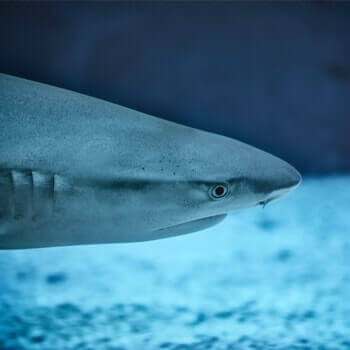 Shark fans should also bear in mind that nearby Playa del Carmen is home to bull sharks during the November to March period. 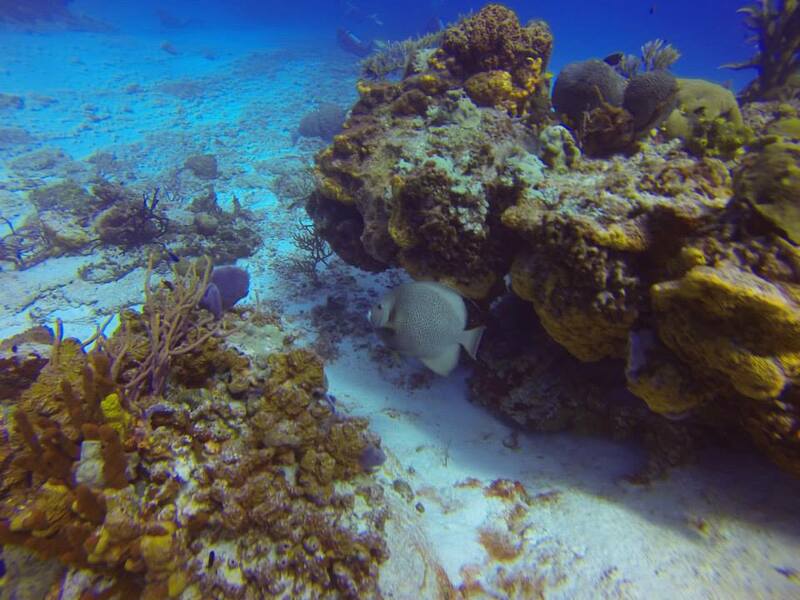 Most Cozumel reef snorkelling happens around various sites which are part of the Mesoamerican Barrier Reef. This double layer of reefs is the second largest in the world (after the Great Barrier Reef in Australia) and stretches as far as Guatemala, Honduras and Belize! 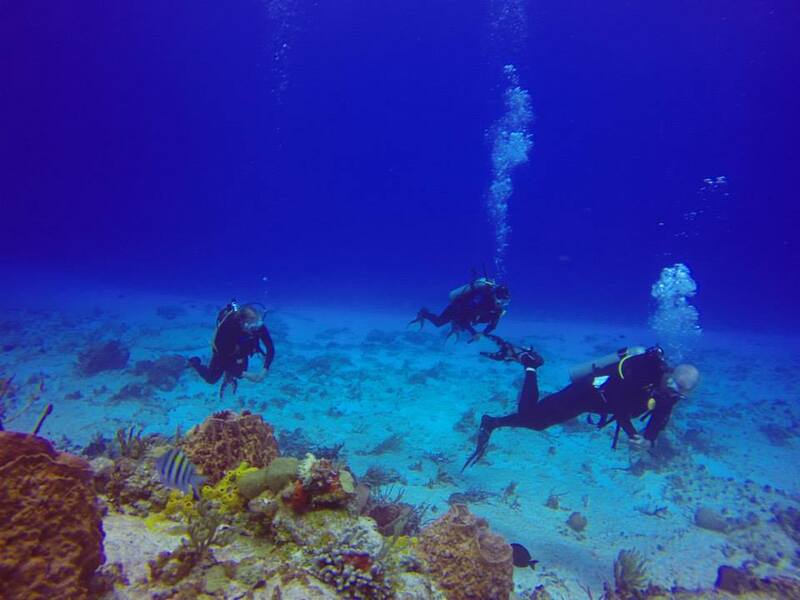 Columbia Wall is probably best known for the wonderful coral formations which can be found here. But at the deepest part of the reef, furthest out from shore, you will find nurse sharks, barracuda, sea turtles and eagle rays amongst the coral. At its end, the wall simply drops away into the deep depths of the ocean. 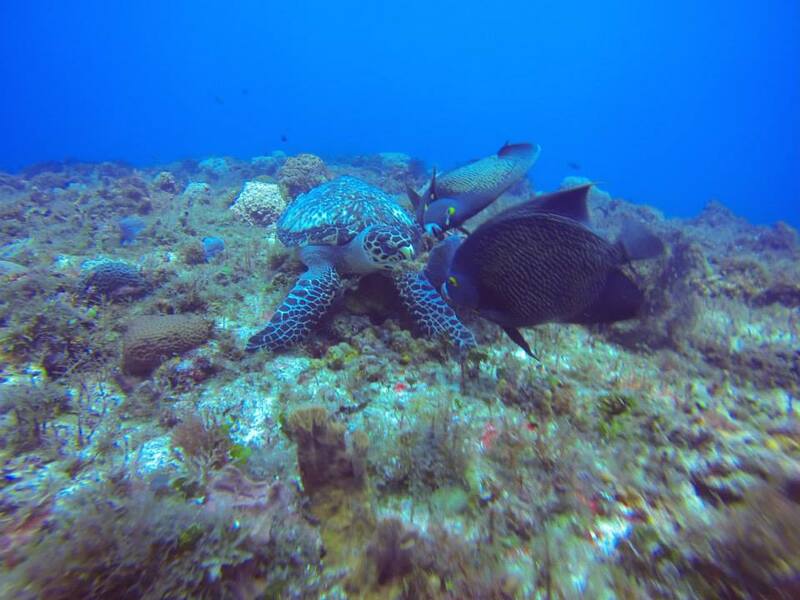 The eponymous marine wildlife species for which this reef is named is far from all that you will find here. Barracuda Reef is situated off the northwestern edge of the island and definitely qualifies as an advanced dive location because of its strong currents. The exciting swim-throughs and tunnels of Palancar Reef mark it as one of the prime spots on the best snorkelling tours around Cozumel. There are actually several different ‘parts’ of this reef, with Palancar Gardens being one of the best no matter your skill level as a diver. The currents are rarely stronger than mild and there are many quieter sections, sheltered enough to play home to a huge range of wildlife, from black coral to angelfish, butterflyfish to stovepipe sponges. Palancar Caves offers you the perfect place if you’re visiting Cozumel for snorkelling and you love the exploring aspect of our hobby. The tunnels form a kind of labyrinth which, while somewhat quieter on the wildlife front, will lead you to all kinds of interesting discoveries. This old ship used to be a minesweeper, deliberately sunk to form the start of an artificial reef. 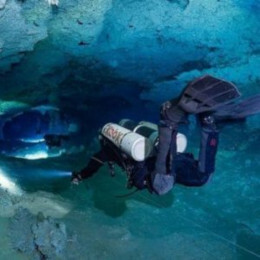 It offers something a little different from your usual dive, well worth taking the time to see. 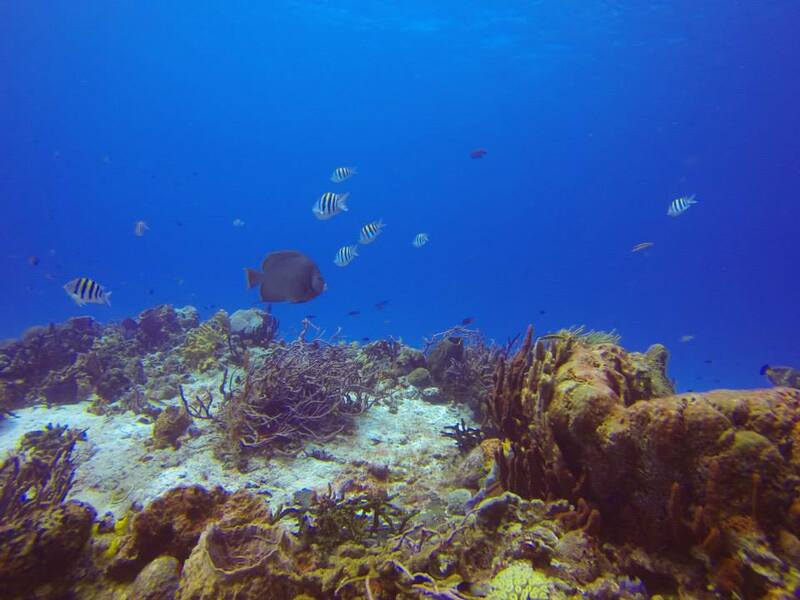 Any Cozumel snorkelling reviews worth your time will mention Punta Sur. 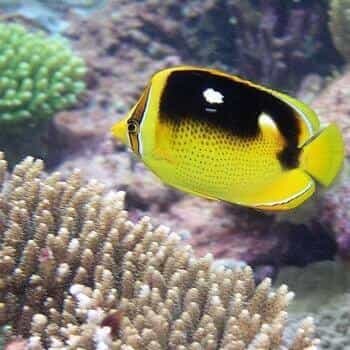 It’s an absolute must for your Cozumel reef snorkelling holiday – if you’ve got the necessary skills, which will include high-level air consumption. 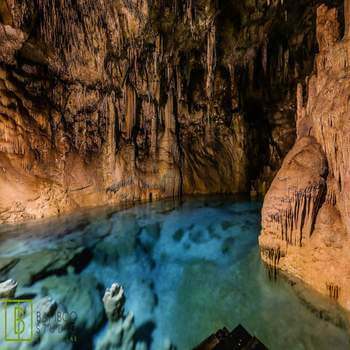 Here you can swim through fascinating coral tunnels and caves – including the “Cathedral Chamber”, a huge coral cavern lit by the sunlight above – and risk the “Devil’s Throat” if you fancy taking a different direction in your dive. 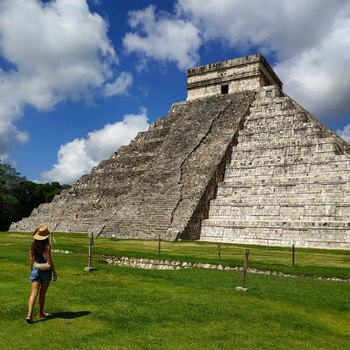 But there are also many other locations to choose from, with Paso Del Cedral, Chankanaab Reef and the brilliant drift dives across Santa Rosa Wall all being highly recommended. 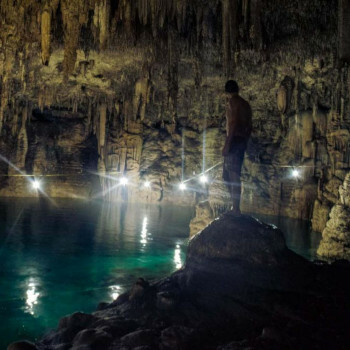 Plus, if you’re visiting Mexico and you haven’t already planned to dive into any of the unique cenotes which can be found on the Yucatan Peninsula, it’s time to make some additions to your to-do list! 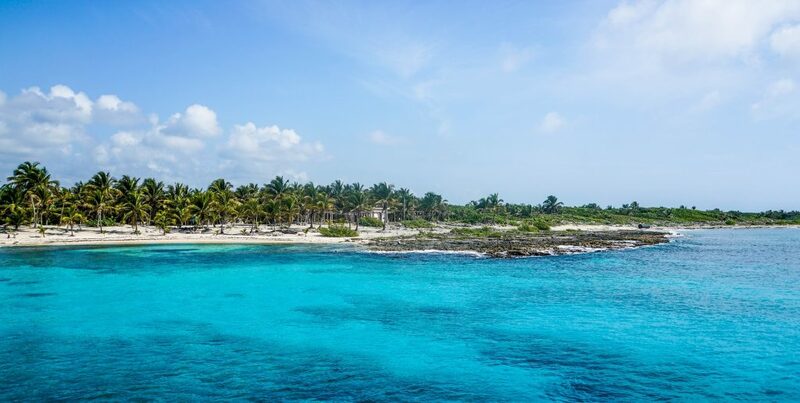 Cozumel has some amazing sights to see. But it’s far from all the area has to offer.